Found 4 file extension associations related to Star Wars: The Old Republic and 2 file formats developed specifically for use with Star Wars: The Old Republic. 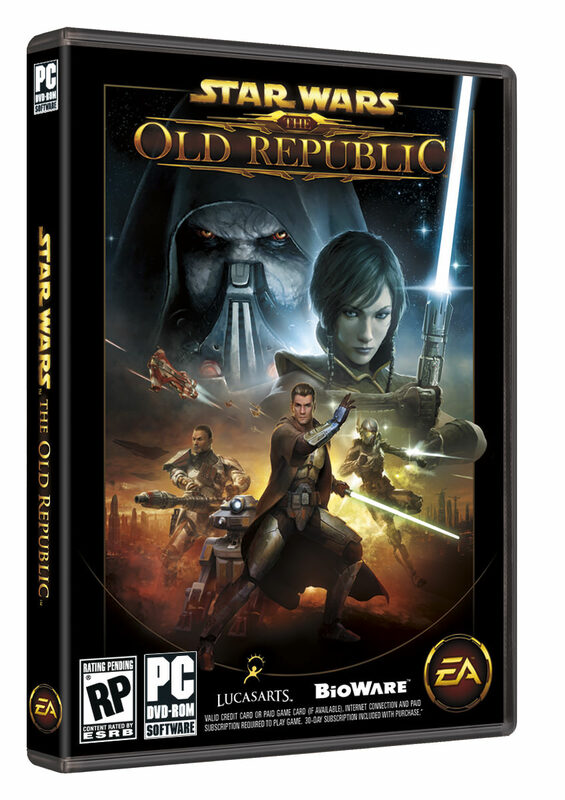 Star Wars: The Old Republic is a long awaited fully-voiced massively multiplayer online role-playing game developed by Bioware and published by Electronic Arts and LucasArts, with release in end of 2011. The game setting takes place 300 years after the events in Star Wars: Knights of the Old Republic. Players can choose to either fight for the Galactic Republic or the Sith Empire. Protected by the legendary Jedi Order, the Galactic Republic stood as a bastion of peace in the galaxy for a thousand generations. Several centuries ago, the greatest threat the galaxy has ever known emerged in the form of the dark Sith Empire. After a volatile war, the Republic emerged victorious and the Sith were assumed to be extinct. Nonetheless, the Jedi have maintained a constant vigil over the ancient Sith homeworld, Korriban, to protect the galaxy from the darkness that still resides in the planet's tombs. Though a small group of survivors escaped to warn of the Imperial invasion, it was only a minor reprieve for the Republic. Korriban was one of several worlds to fall in the initial onslaught, and in the years that followed, the Republic suffered many more painful defeats. Emboldened by their numerous victories, the Empire soon moved to conquer the Core Worlds, luring the Republic fleet out of position and launching a surprise attack against the noble world of Alderaan. After destroying the Jedi Temple and overwhelming the Republic's defenses, Imperial forces occupied Coruscant, holding the planet hostage while negotiations restarted on Alderaan. With their capital at stake, Republic officials had little choice but to agree to the Empire's terms. If you need more information please contact the developers of Star Wars: The Old Republic (BioWare), or check out their product website.